Easter holidays are going to be creative ! 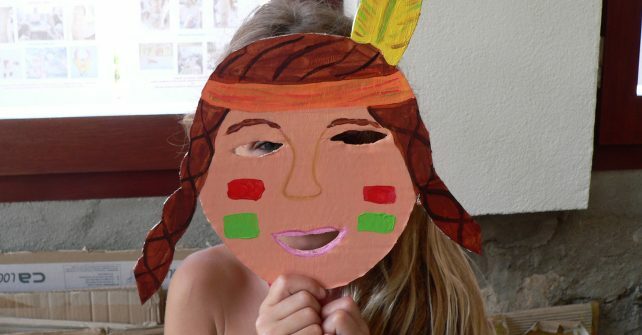 Starting on Monday the 3rd of April, with our animator Sophie, the Kids club and all the artistic workshops during the entire holiday until Friday the 28th of April !! !